Not all’s well with the royal family. Kate Middleton and Prince William’s relationship doesn’t seem to be going great. With rumors about imminent divorce gaining ground over the past few months, it looks like there has been a marked discontentment among the royal family members. If rumors are to be believed, Kate Middleton was reportedly pregnant with twin daughters but had a miscarriage. According to sources, Kate is depressed after the incident and doesn’t look normal, although she tries her best to be normal. 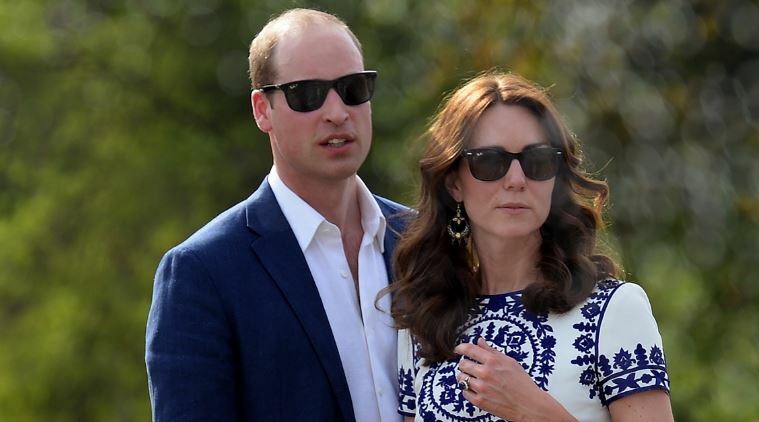 And now, in yet another criticism involving the royal family, Kate Middleton and Prince William have been slammed for attending very few engagements. 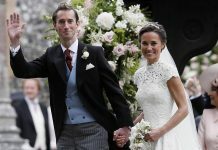 Timothy O’Donovan’s statistics compiled from the daily court circular show William attended only about 188 engagements this year while Kate attended even fewer – only about 140. 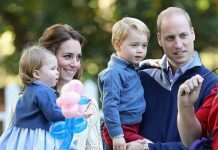 When asked about why the royal couple attended so few engagements, they said they were committed to raising their children. 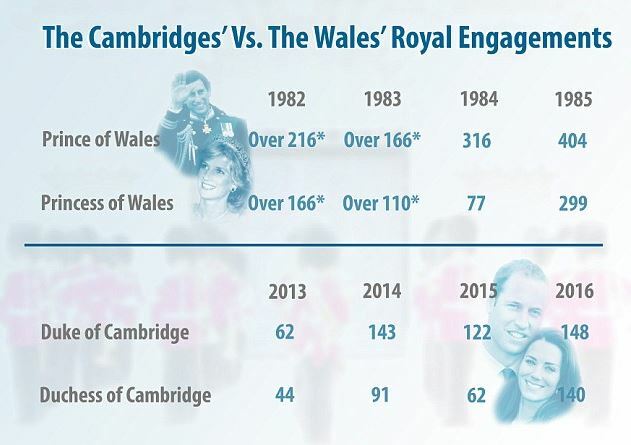 Even if the reason is valid, the couple will inevitably be compared with Charles and Diana, who managed more engagements when Harry and William were children. It looks like the royal couple has to step up and start discharging royal responsibilities like the way Charles and Diana did.